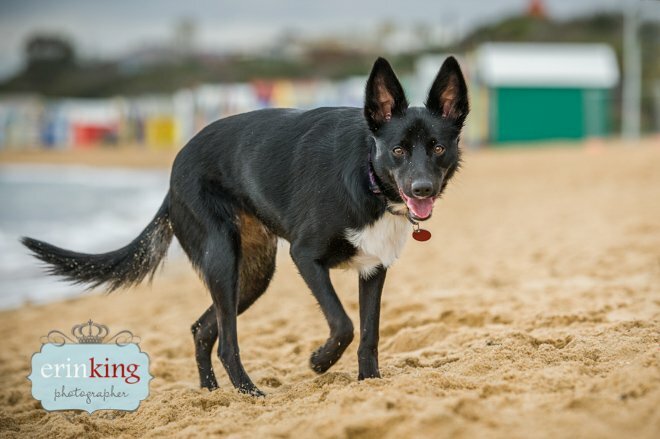 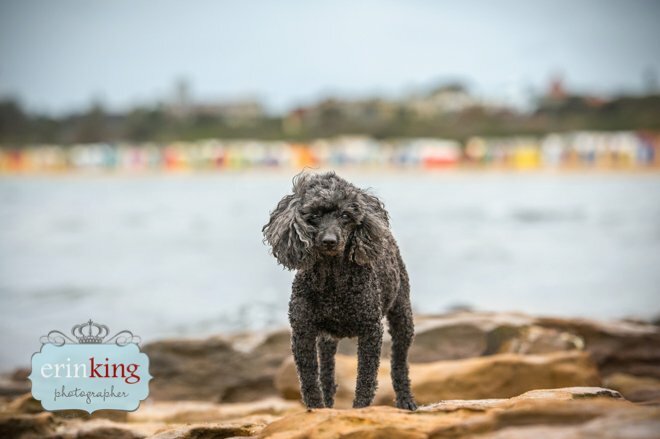 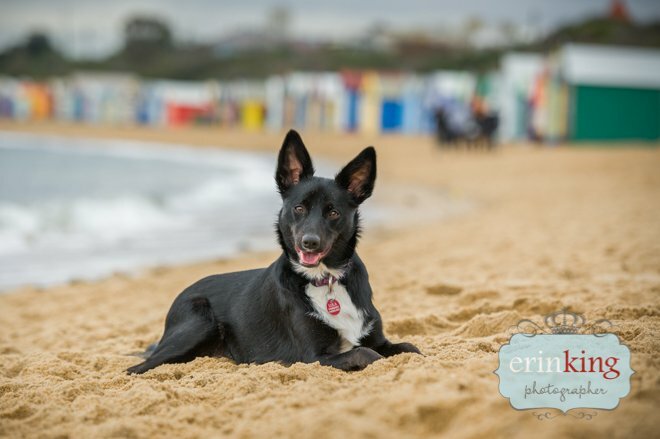 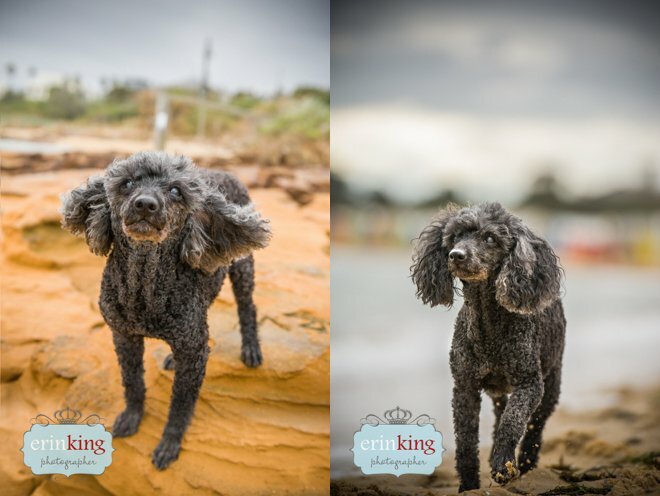 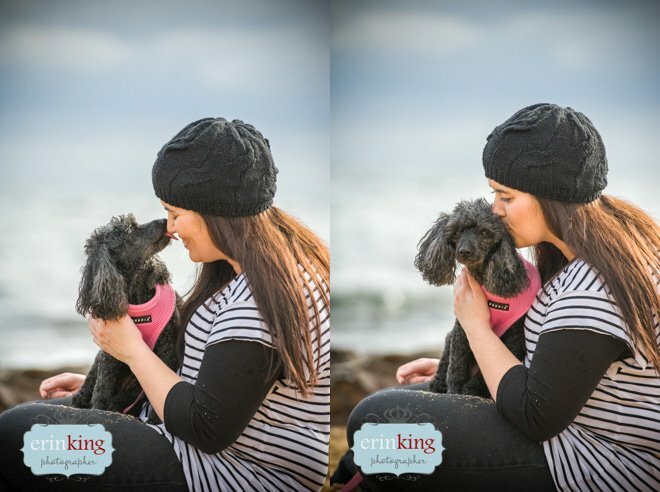 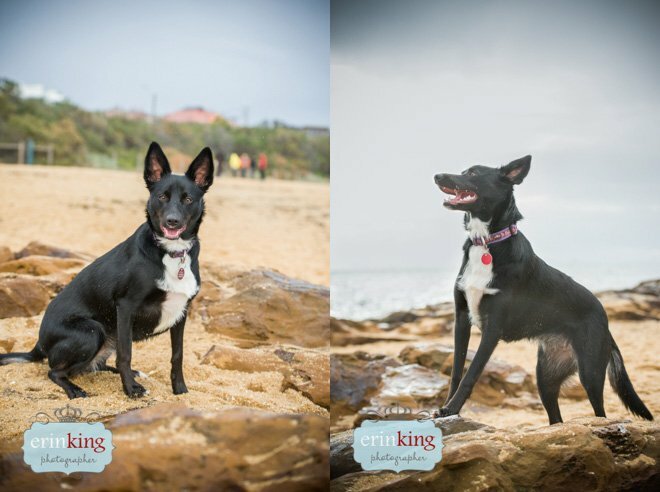 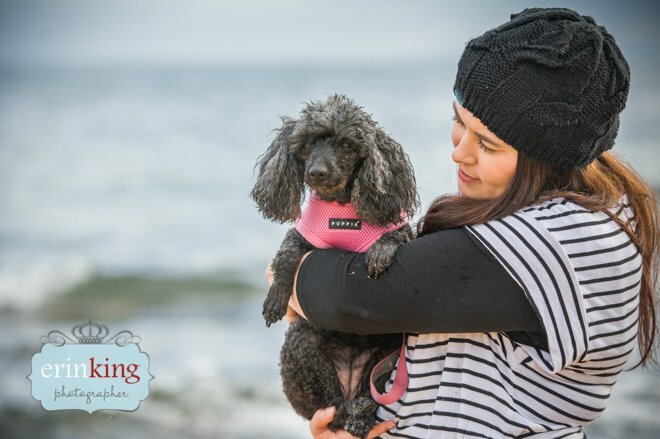 I photographed Jess the Poodle and Lola the Kelpie Cross at the Brighton Beach Boxes. 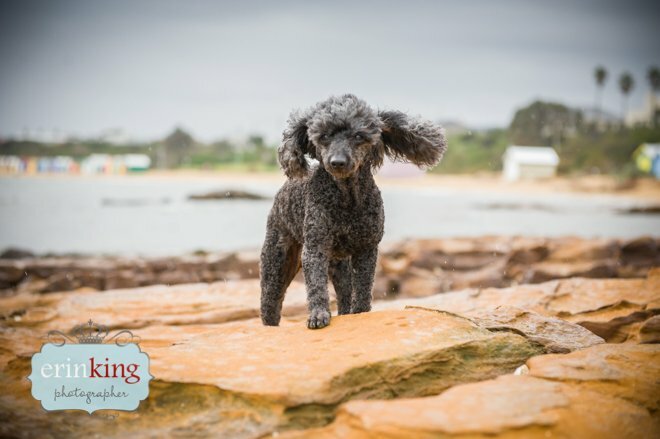 It was a super windy afternoon, where we were dodging the rain, but this meant we could have fun with Jess’ ears blowing in the wind and gave us some nice moody skies. 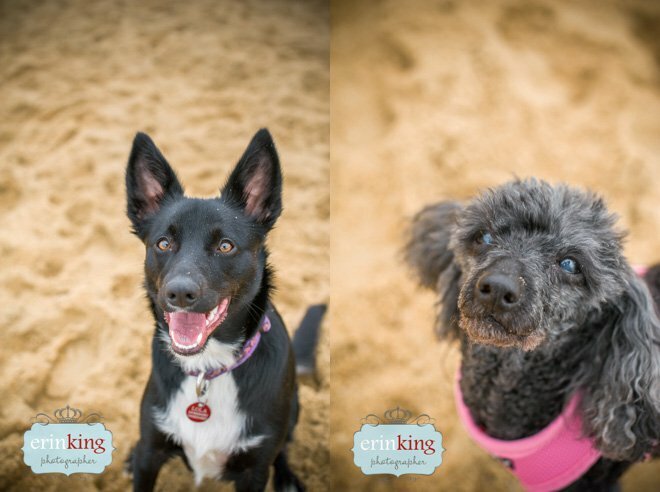 Emma thought it was time to have her two babies photographed, especially seeing as Jess is getting older now. 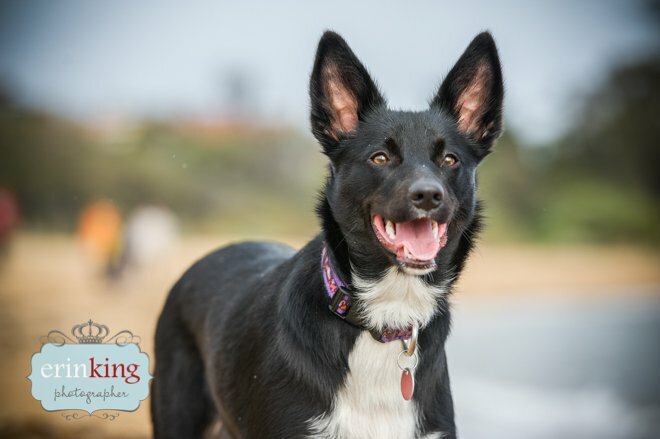 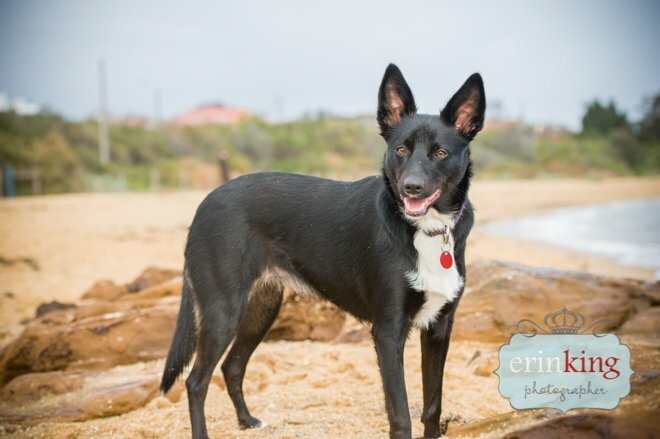 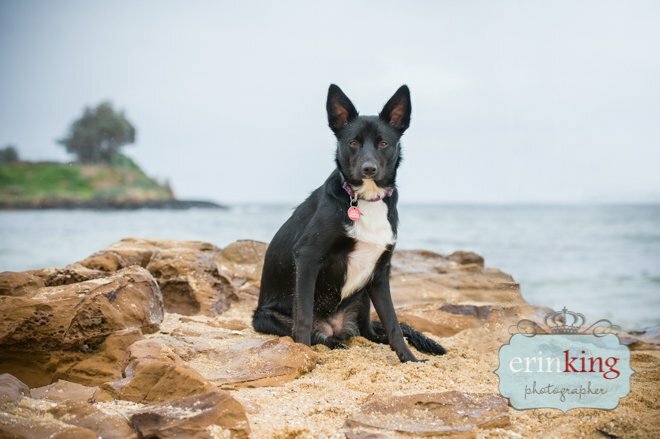 While Jess was untrained to sit and stay, we still managed to get some great shots of her while roaming around the rocks and running and playing in the sand. 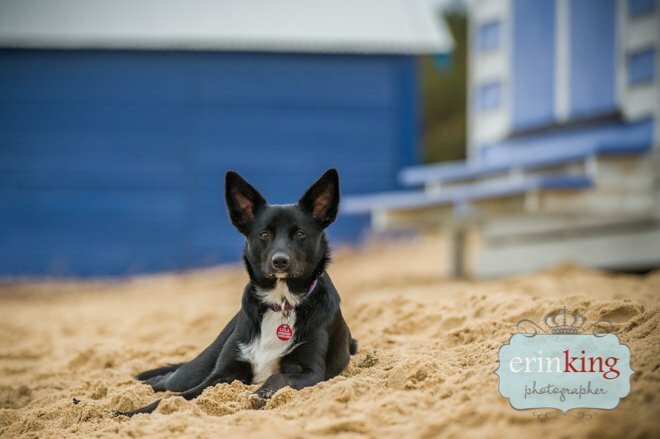 Lola on the other hand was much easier to command, however was very excitable at being at the beach and would like to just let loose every now and then. 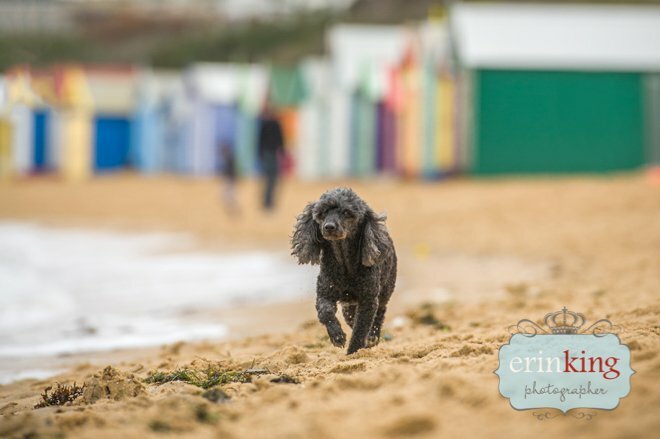 This is what I really enjoy about these sessions, letting your dogs be able to just let loose and have some time to play and investigate in between the shooting. 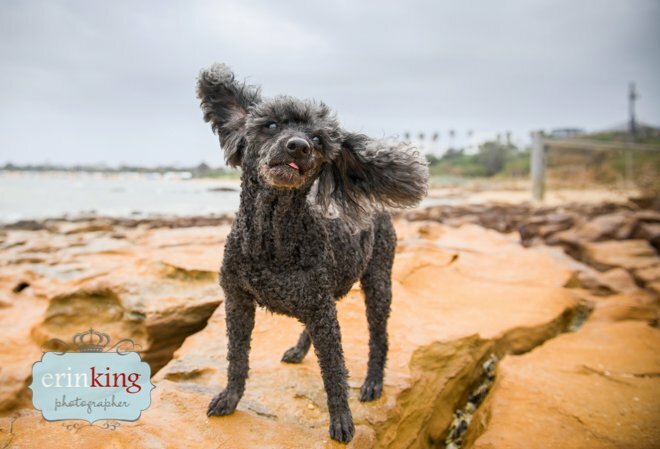 Often this can also lead to getting those great natural shots of them just being themselves. 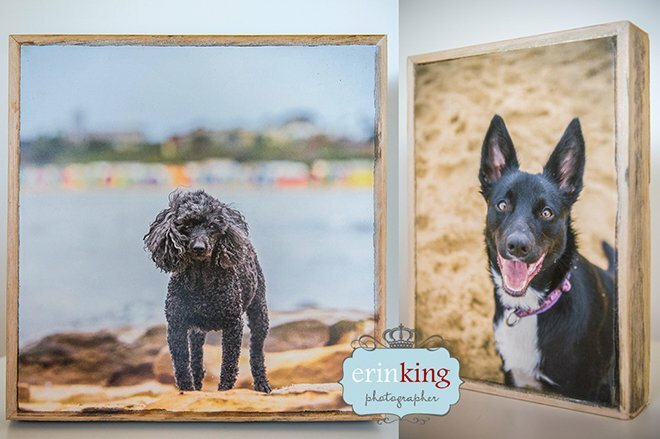 Emma got her two favourite images made into Stone Panels to display in her home. 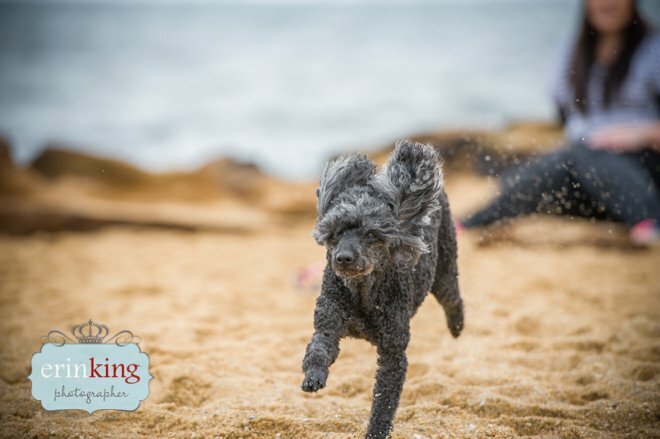 I think these look really great, and this product works especially well with beach scenes with it’s natural rustic finish.